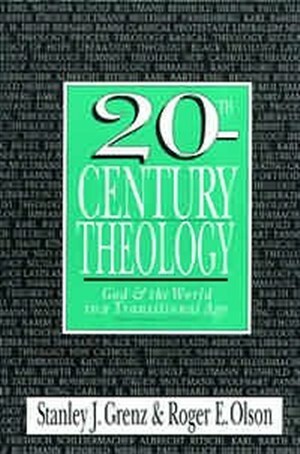 I will be teaching a class in seminary called “Theology and Culture” in a little over a week. I look forward to the opportunity. Most of the classes I teach are topics of classic evangelical missiology. These topics are generally so focused on the practice of missions, the theological foundation is sometimes rather murky. But with the Theology and Culture class, one is required to analyze and bridge the gap between unchanging God and changing man, between the past and the present, between the church and the world. I like to think that a good foundation is fundamental to a good structure (though a good foundation does not guarantee a good structure). Therefore, it feels good to not only try to help students gain this foundation, but to help myself as well. “In its broad sense, theology may be defined as the intellectual reflection on the act, content and implications of Christian faith. Theology describes faith within a specific historical and cultural context, and therefore it is unashamedly a contextual discipline. Because of its contextual nature, theology poses an ongoing task. The fundamental Christian faith—commitment to Jesus as Lord and to the Triune God revealed in Christ is unchanging, of course. Yet the world into which this confession is to be brought is in transition. Theology serves the church in each generation and in each cultural setting by assisting the people of God in reflecting on and applying the one faith of the church to the world in which contemporary disciples live and engage in ministry in Christ’s name.